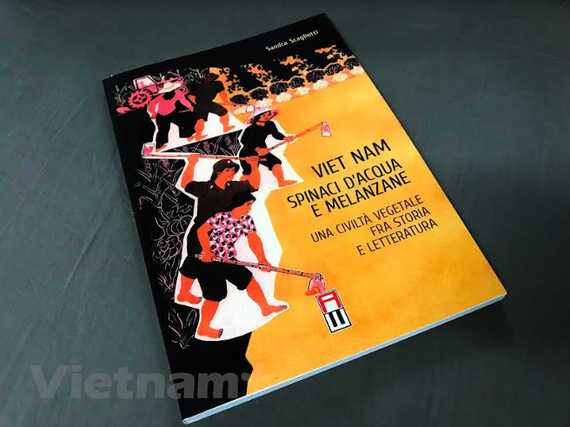 Director of the Centre for Vietnam Studies in Turin of Italy Sandra Scagliotti recently launched her Italian-language book featuring Vietnamese cuisine and culture. In the 155-page book entitled “Vietnam Spinaci D’acqua e Melanzane: Una Civiltà Vegetable Fra Storia e Letteratura” (Vietnam water spinach and eggplant: A Vegetable Civilization Between History and Literature), Sandra Scagliotti wrote about Vietnamese food across history as well as in comparison with other countries’ food. According to the writer, works on Vietnam will help improve Italian and European research on the Southeast Asian country. Scagliotti, also Honourary Consul of Vietnam in Turin, used to teach sociology about developing countries and contemporary Asian history at the University of Turin as an expert on Vietnamese studies. She has lectured in Vietnam, France and Canada. 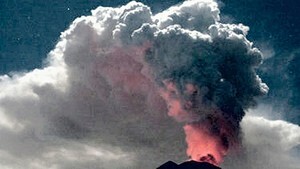 Last year, her other book entitled “Il Banco Di Sabbia Dorata. Il Vietnam e Gli arcipelaghi del Mare Orientale” (Golden sands, Vietnam and archipelagoes in the East Sea) was published in Italian. The book features a rich collection of articles by prestigious Vietnamese and foreign scholars about the history, geo-politics, strategy, anthropology and legality of the East Sea issue. It contains persuasive evidence of Vietnam’s sovereignty, such as photos of the Nguyen Dynasty’s royal records and maps that show Hoang Sa (Paracel) and Truong Sa (Spratly) archipelagoes belong to Vietnam.